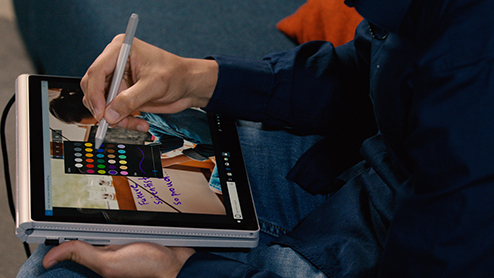 Surface pen and Windows ink allow you to draws on photos to create personalized art. 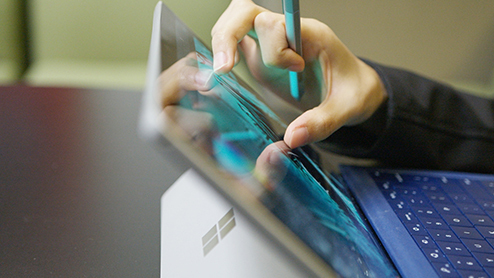 With innovative and responsive Windows Ink technology—your pen flows as fast as your ideas. 1. NEW Really smart notes. Write a flight number and up comes the flight status, or jot an address and Maps will find the best route. Tap your creative potential. 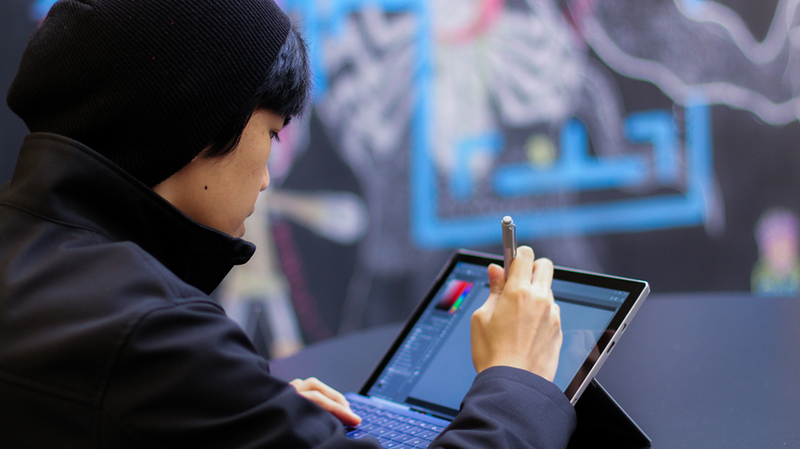 Windows Ink Workspace works with Cortana to make Sticky Notes even more useful. Jot down reminders, doodle away, or note your next big idea. Make a new Sticky Note by selecting Add Note , drag it around your screen, and change its size and color by selecting More. Bamboo ink: Enjoy new and smart ways to capture and advance your ideas with an intuitive stylus. 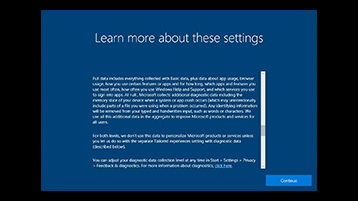 It’s also optimized for Windows Ink. START ON PAPER WITH A BAMBOO SMARTPAD Prefer to start on real paper? Capture your ideas with pen on paper on the new Bamboo Folio or Slate by Wacom and digitally shape and refine them later in Bamboo Paper. 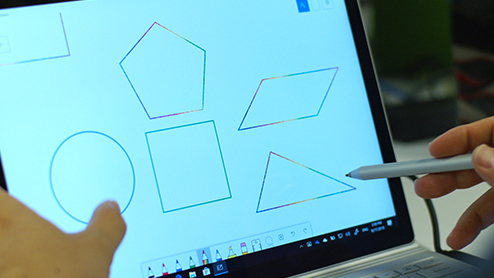 Windows Ink combines natural handwriting with digital productivity in Windows 10. 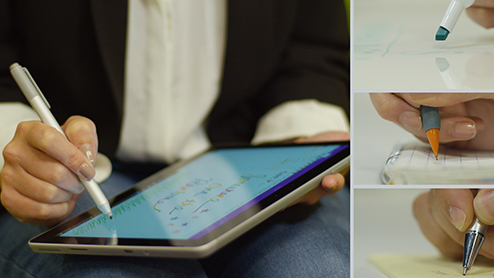 Use sketchpad, Sticky Notes, and screen sketch to jot down notes or sketch an idea with your digital pen. 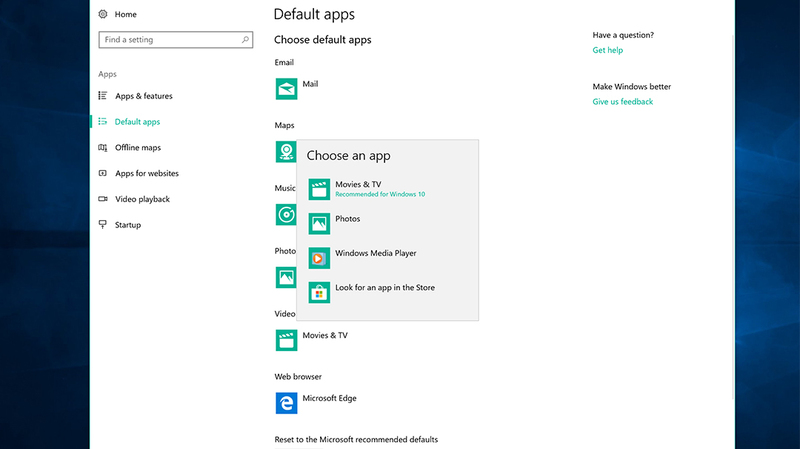 Windows Ink integrates with creator apps and Office documents.